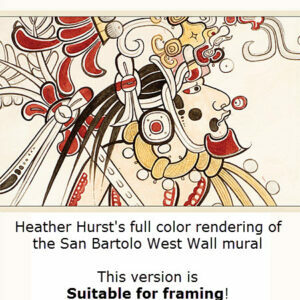 Heather Hurst’s full color rendering of the San Bartolo North Wall mural. 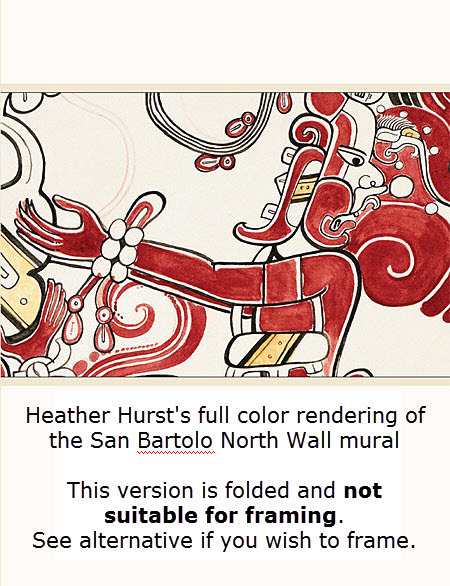 Folded. $5.